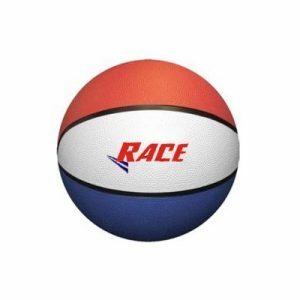 If you are at customized balls online platform then you have exposure to different types of balls that are used by different buyers of varying age groups. 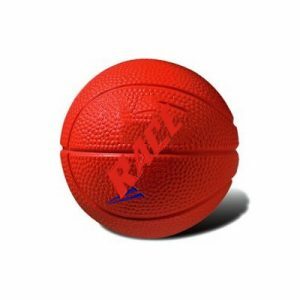 Array of colors and patterns of basketballs are accessible due to updations over the period of time but the quality of the product has always been kept consistent and at the forefront. 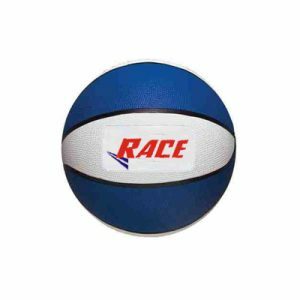 The balls are designed with the help of latest sublimated techniques and as per the preferences of the buyers. In addition the products are delivered at your doorstep within the postulated time span. All in all you get value for money.